Anna & Martin are the sweetest couple! 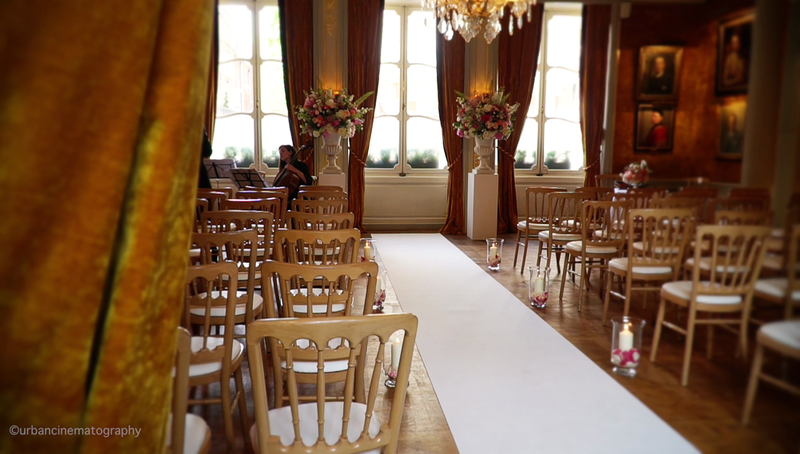 They enjoyed their wedding day surrounded by family and friends in the heart of London at the beautifully elegant Savile Club. The wedding had a variety of cultural elements, including a traditional Chinese Tea Ceremony. The Bride wore an Exquisite Red Gown which in Chinese culture is the Luckiest colour for Prosperity and Health, she also wore a trio of traditional white gowns to complement each element of the day. The Groom wore a traditional Tux and Bow tie and looked extremely handsome. 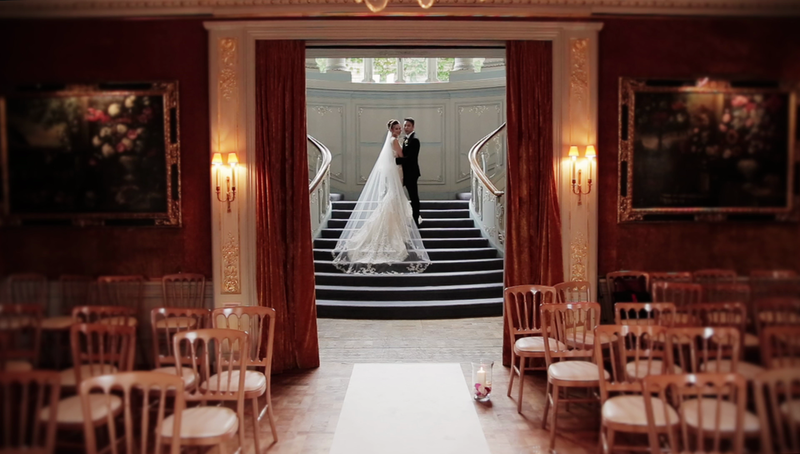 The Savile Club is one of the most beautiful private clubs in London decorated in old world charm and period Antiques, a perfect setting for this gorgeous couple to be married. We were happy to be chosen for their Wedding Videography and we thoroughly enjoyed the day! This is a small sneak peak Film we created for them. We wish Anna & Martin a lifetime of Love, Health and Happiness. Still Photographs Taken from Film Footage by Urban Cinematography.